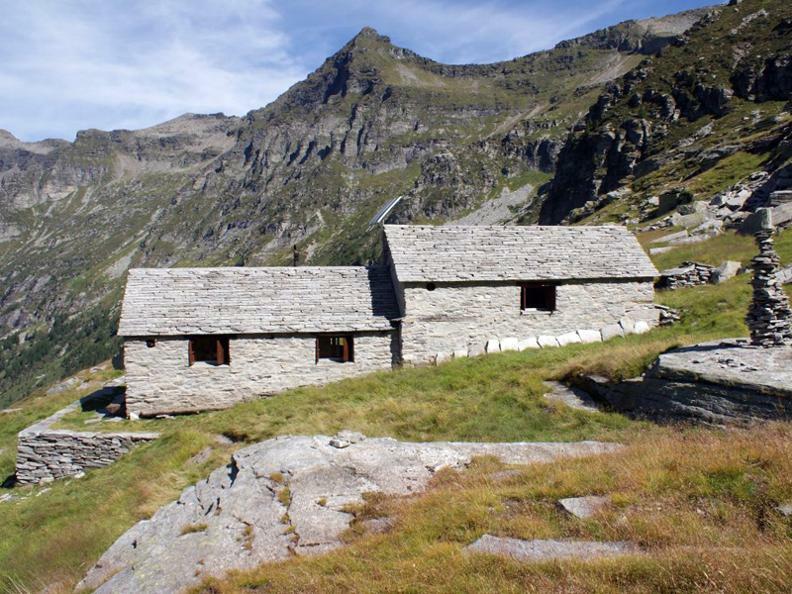 The former Alpine farm house is located at 2,039 meters in Val d'Efra. 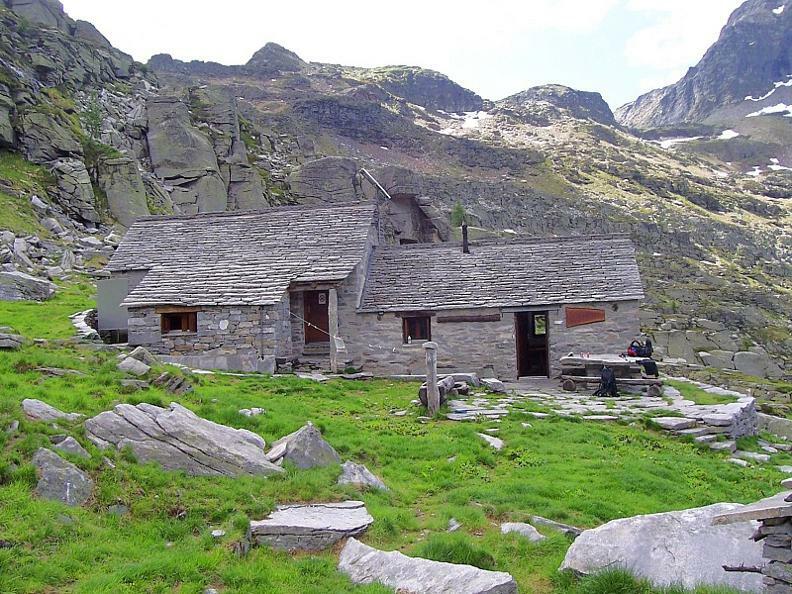 It is open from mid-June to the end of October. There is no warden. The kitchen has running water, wood and gas. Accommodation for 25 persons in dormitory beds with woollen blankets. 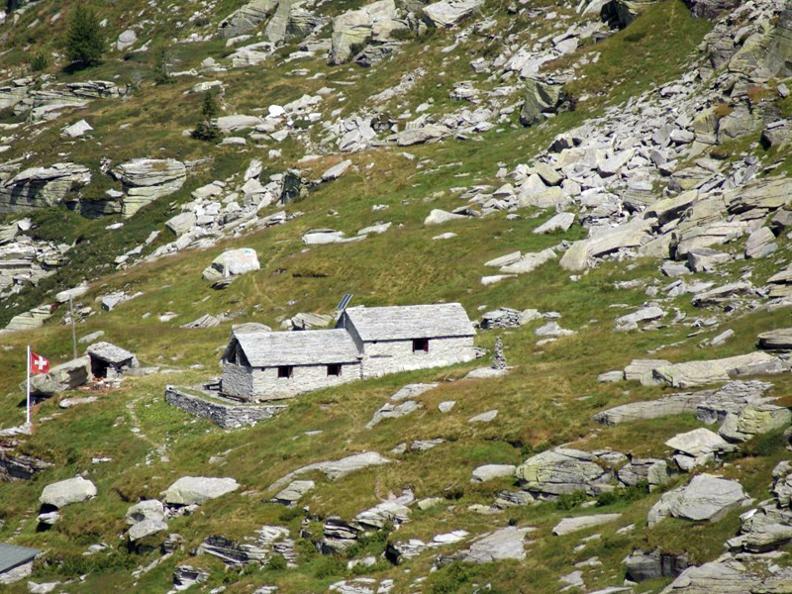 The hike to the hut leads either through Val d'Efra (3 1/2 hours) or Val d'Ambra (5 1/2 to 6 1/2 hours). 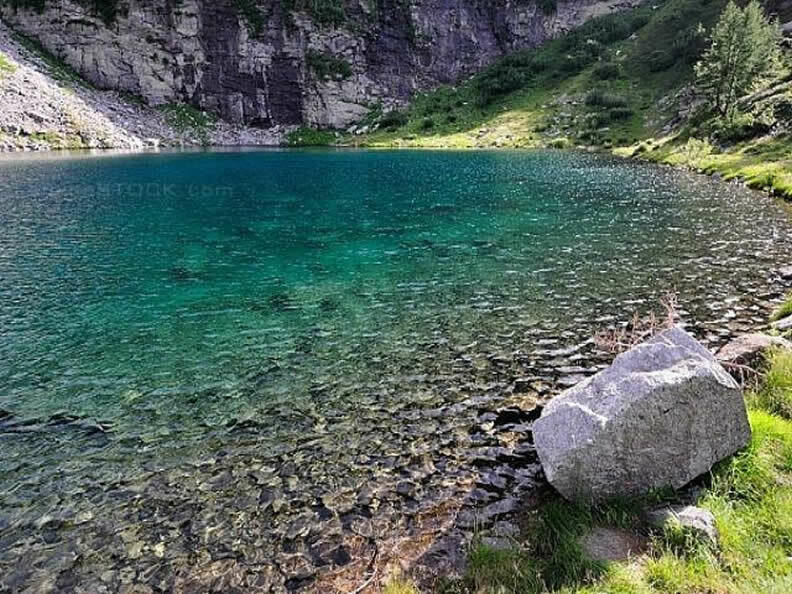 The larch forest and a small lake near the hut define the idyllic landscape.